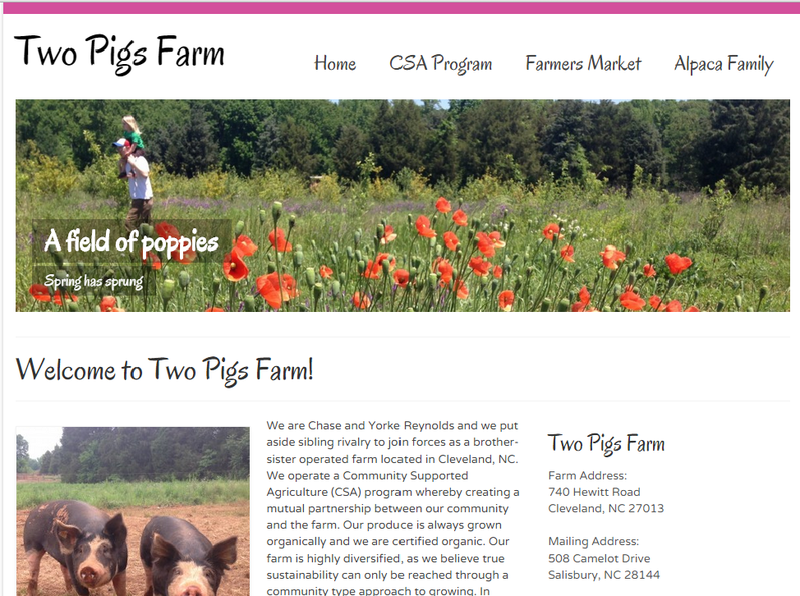 This brother and sister team put aside sibling rivalry to join forces operating farm located in Cleveland, NC. 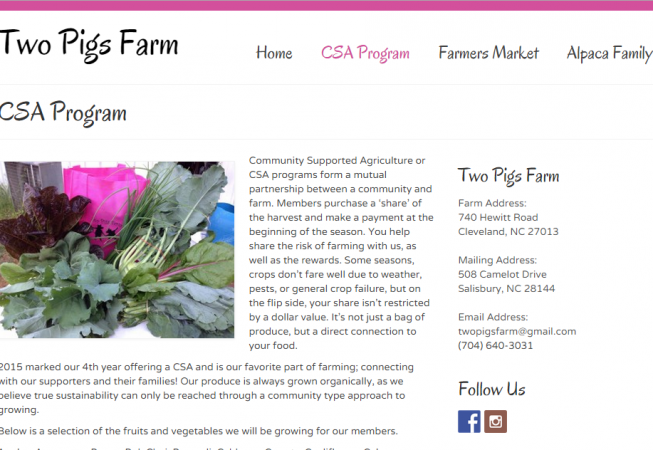 The operate a Community Supported Agriculture (CSA) program whereby creating a mutual partnership between our community and the farm. 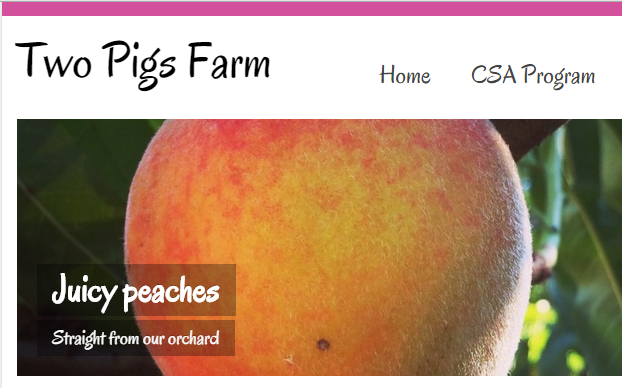 Their produce is always grown organically and we are certified organic. 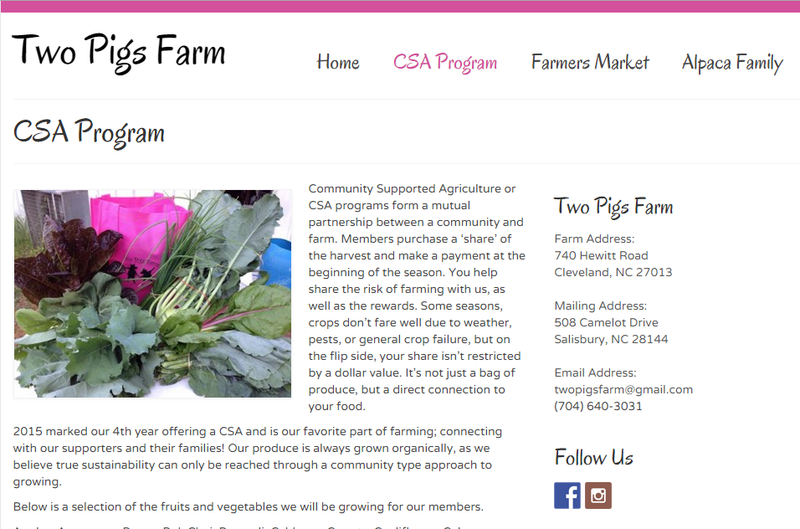 The farm is highly diversified, as they believe true sustainability can only be reached through a community type approach to growing. 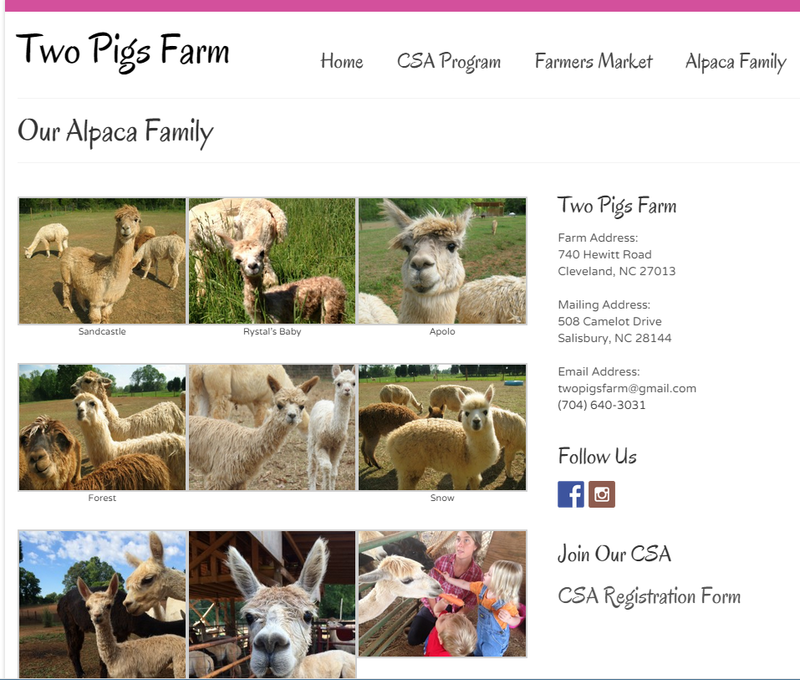 And of course, as their name implies, they host a proud flock of alpacas! Currently 34 alpacas ranging from 13 year old Rystal to their most recent additions born in the summer of 2015. The flock is sheared once a year in mid-April and the fleece otherwise called fiber, is processed into yarn which is then produced into a wide variety of clothing items including socks, hats, scarves, sweaters, and toys. You’d be hard pressed to warm your feet better than wearing a pair of our Survival Socks! 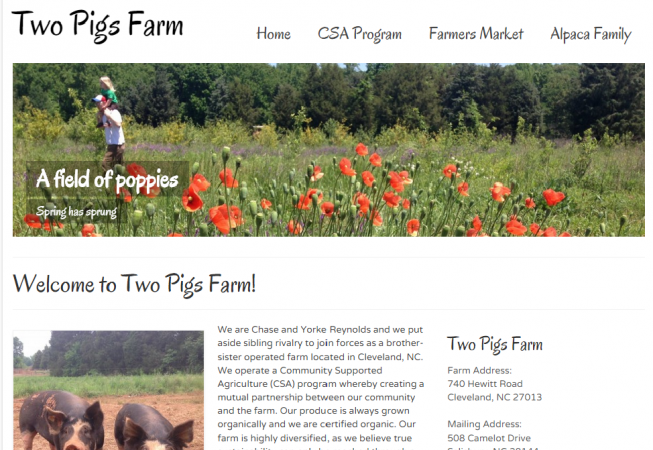 Urban Driftwood was contracted to build a simple website that the client could easily update. 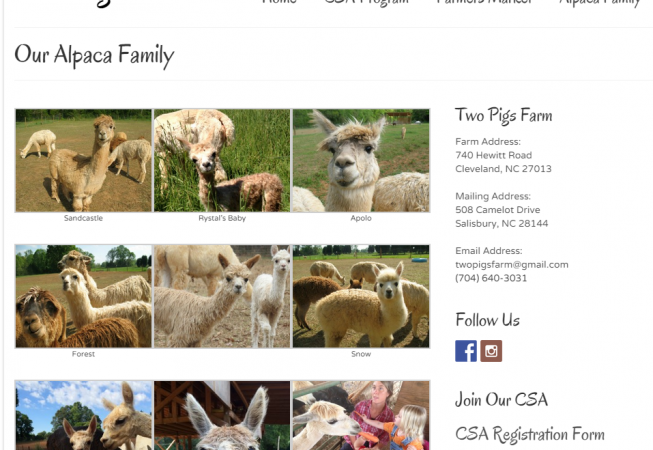 The next project is to build an online store to see their alpaca fiber products. This site continues to be a work in progress with the store hopefully launching for holiday 2015 sales.